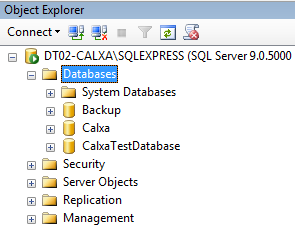 The ‘public’ Server Role and ‘db_owner’ Database Role are the recommended SQL roles for Calxa users in our standard network database setup. 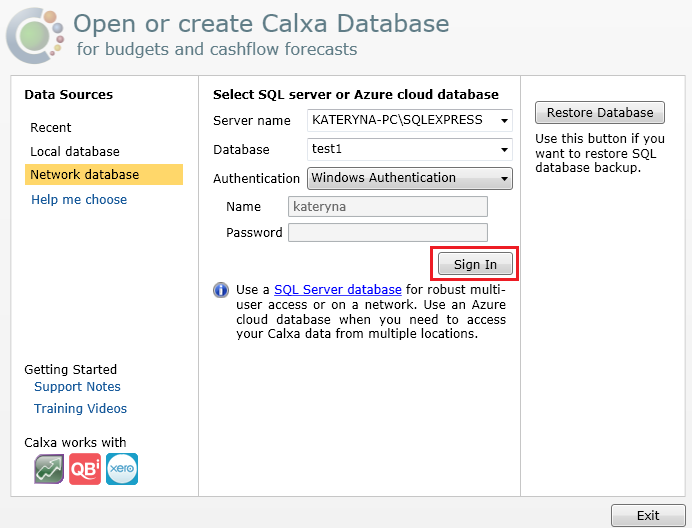 This will give full control of the Calxa database including the ability to perform Calxa database upgrades while granting limited access to the server itself. 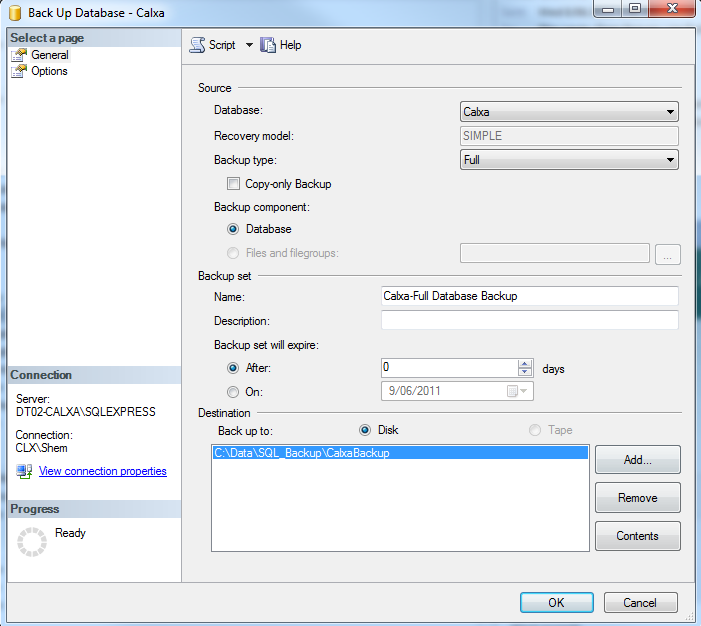 There are, however, some differences in the Calxa backup and restore process and available options for SQL server users depending on their server roles. 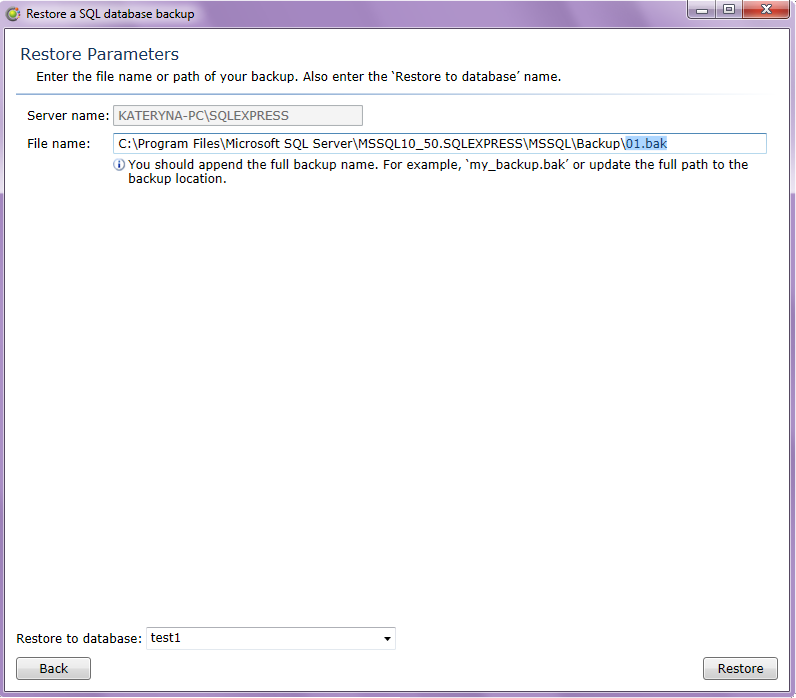 For a complete backup solution you should consult with the person who installed/configures your SQL Server. 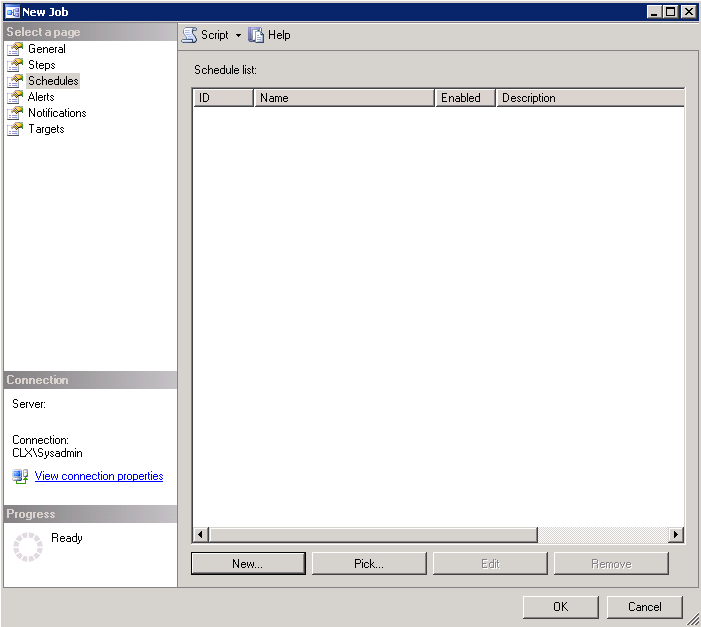 The SQL server role ‘sysadmin’ has full permissions and has access to all folders on the computer hosting your database and the SQL server databases. 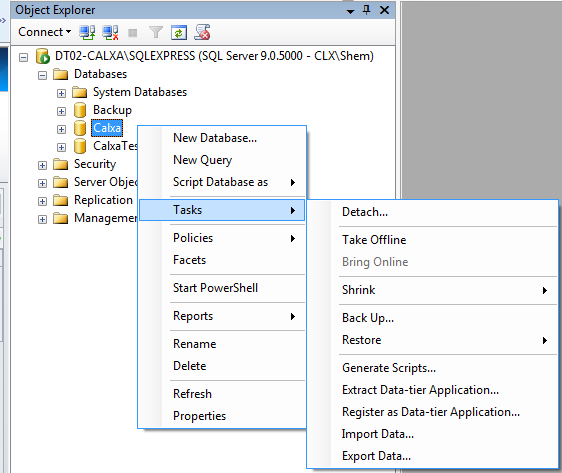 This support note will assist you with backing up your network database in Calxa, as well as manually backing up your network database through SQL Server Management Studio. If you are using a local data file you will need to refer to our Support Note article – Backup and Restore: Local Database. 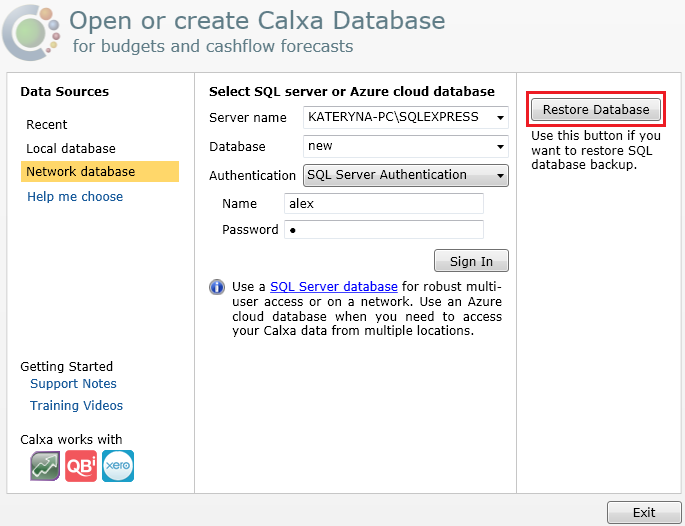 Enter a new or existing database name to restore to and click the Restore button. 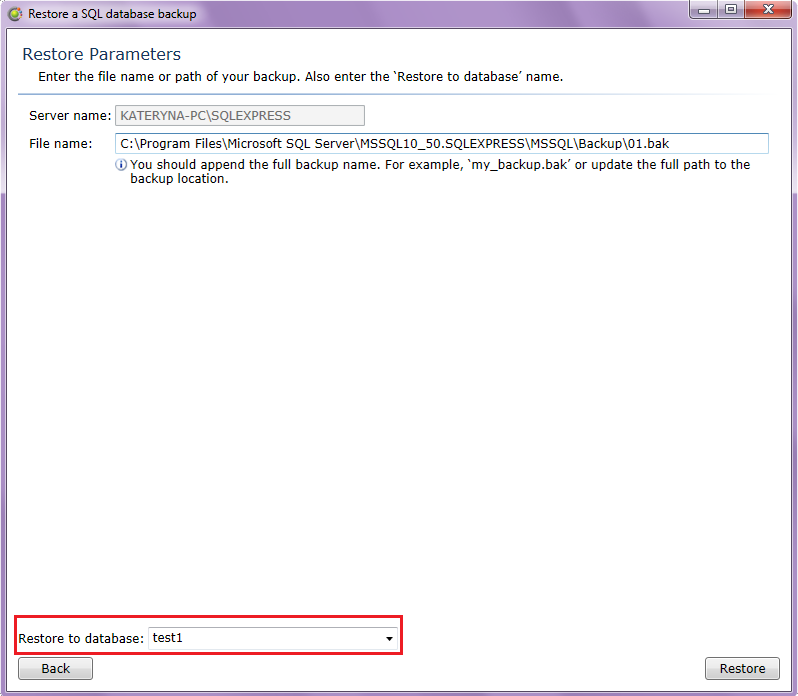 You may still be able to perform an SQL server database backup without the ‘sysadmin’ Server role. 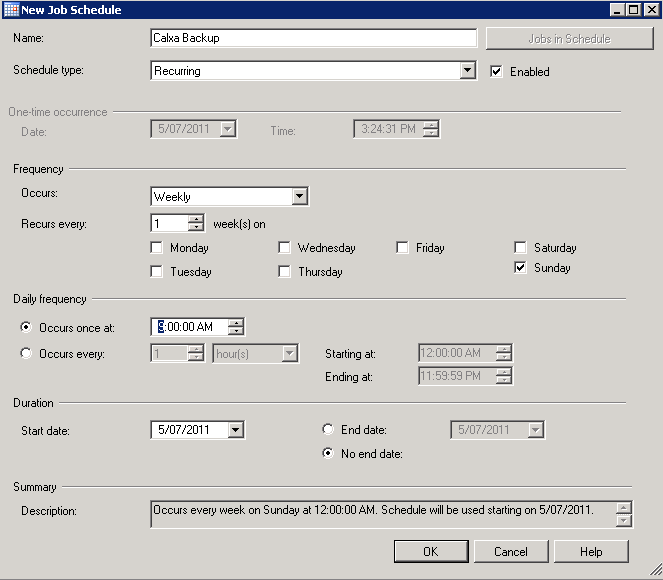 As a minimum you require the ‘public’ Server Role and the ‘db_backupoperator’ and ‘db_datareader’ Database roles in User Mapping (More about SQL Server Database Roles).The Calxa recommended ‘public’ Server Role and ‘db_owner’ Database roles are sufficient to cover these minimum requirements. If you want to backup your file to another folder location that you have read and write permission on, then enter the full path to this folder, e.g. C:\Calxa\My backup folder. For restoring to a new database you must have the ‘public’ and ‘db_creator’ Server Roles. 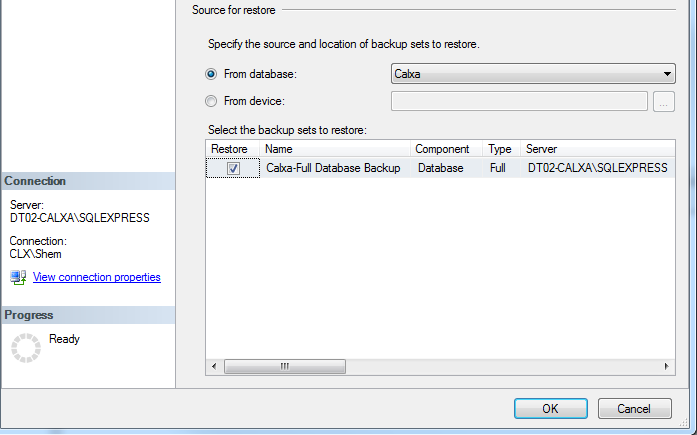 Enter database name to restore to and click the Restore button. 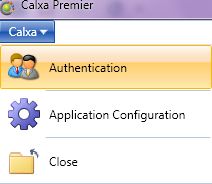 By default in ‘File name’ field Calxa shows the last backup location used by ‘sysadmin’. 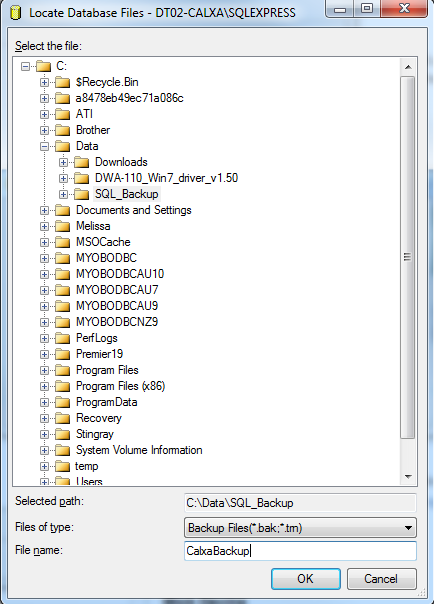 If you enter only a backup file name Calxa searches for the file in default SQL backup folder, e.g. 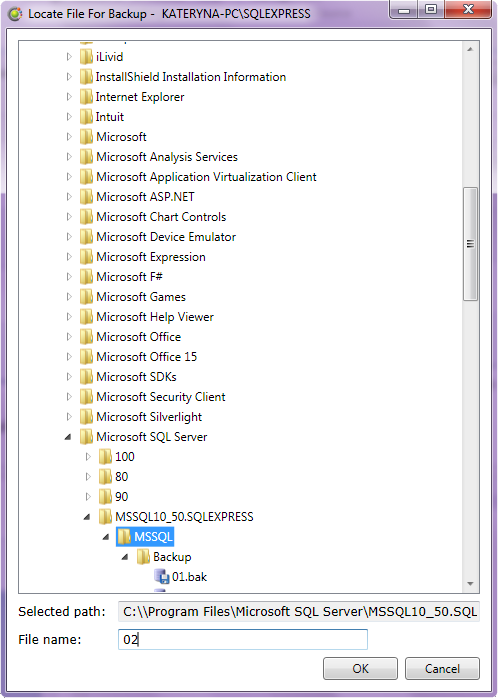 C:\Program Files\Microsoft SQL Server\MSSQL10_50.SQLEXPRESS\MSSQL\Backup\. 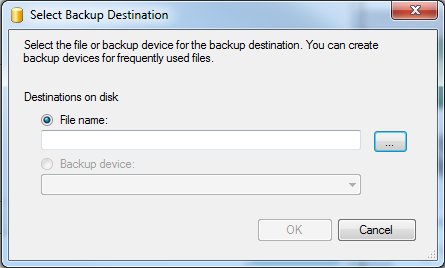 You should append the full backup name. For example, ‘my_backup.bak’. Click OK to acknowledge that the backup completed successfully. You can schedule database backups using SQL Server Agent; however the Server Agent service is not installed with SQL Express versions. 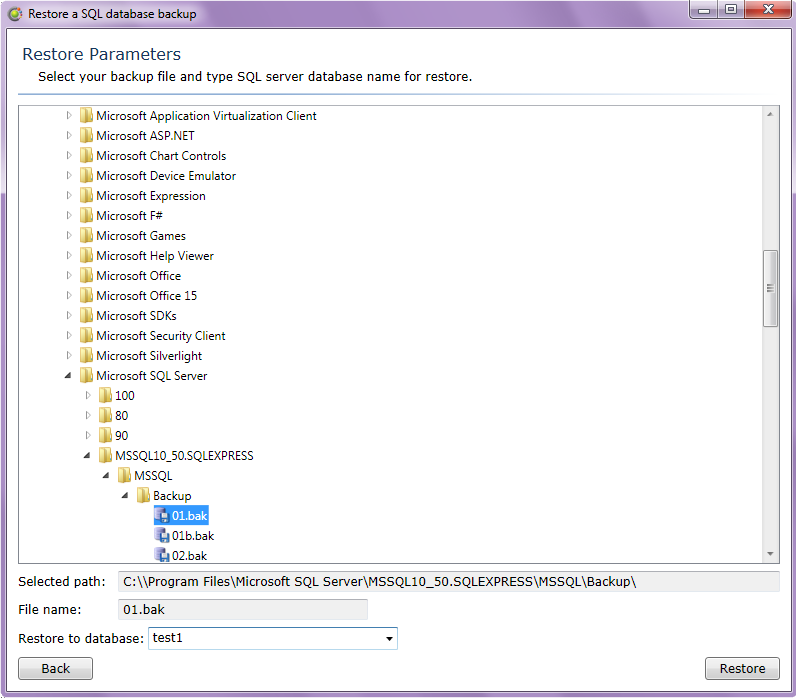 For SQL Server Express users there are third party tools such as SQL Backup and FTP which can schedule database backups. 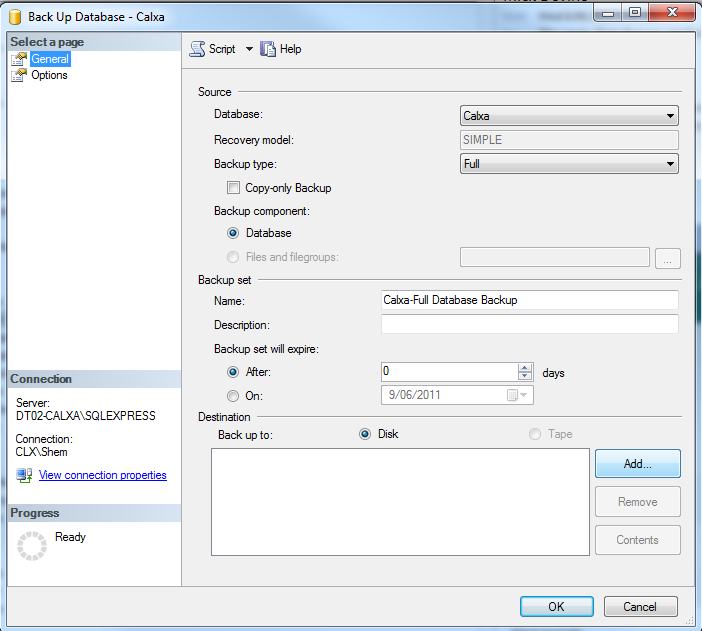 This particular tool is free for up to 2 database backup schedules. 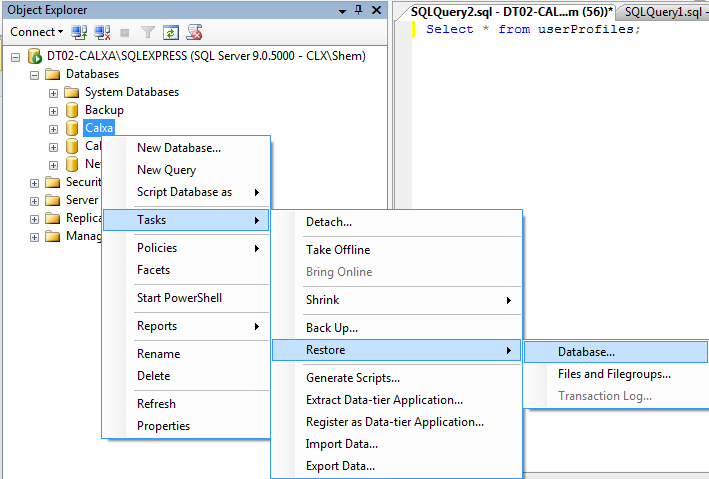 Note - To verify the backup job, expand SQL Server Agent in the Object Explorer, and then expand Jobs. 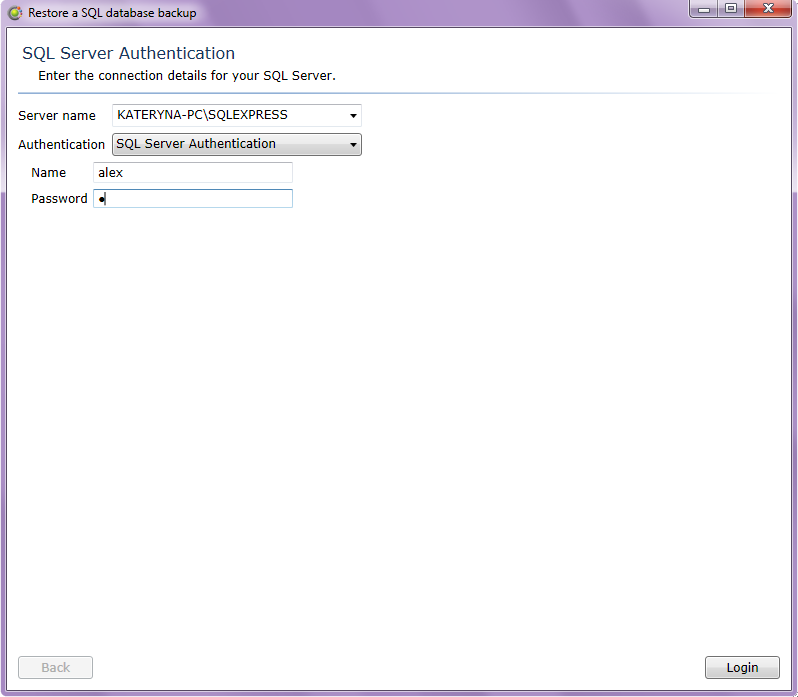 When you do this, the SQL Server Agent service must be running. You newly created job should be listed. Double click if you wish to edit this job.